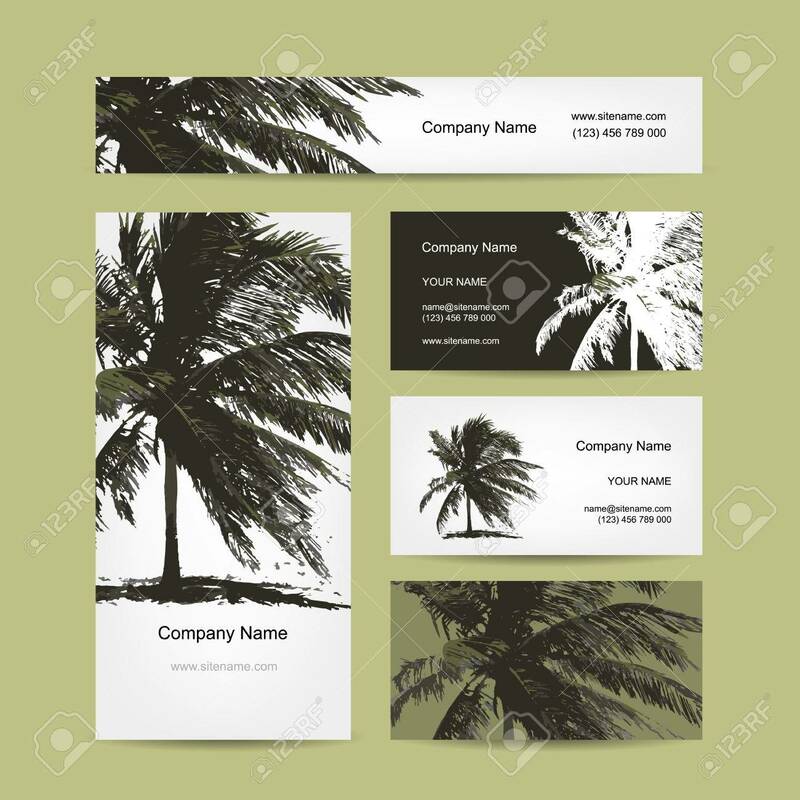 Business Cards Design With Tropical Palm Tree. Vector Illustration Royalty Free Cliparts, Vectors, And Stock Illustration. Image 45320357.